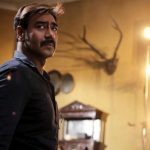 Superstar Ajay Devgn’s second collaboration with the charming actress Ileana D’cruz after Baadshaho, Raid is doing very well at the box office. This period crime drama has passed its opening weekend on a solid note and on weekdays as well, it is heading strongly with a maintained momentum. 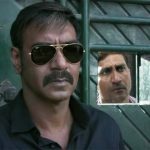 Directed by Raj Kumar Gupta, Raid has received mostly positive reviews from the viewers and gained strong word of mouth. It doesn’t cater the major segment of the audience though, but still getting fair footfalls in theaters across the country despite normal working days. After taking a solid start on Friday, the latest collaboration of Panorama Studios and T-Series Films picked up very well over the weekend. 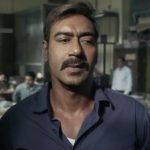 It registered the second highest opening weekend of the year so far, with a business of 41.01 crores, that included 10.04 crores of Friday, 13.86 crores of Saturday and 17.11 crores of Sunday. Now Raid in running on weekdays and still maintaining a good pace despite a considerable drop in footfalls due to normal working days. On Monday, it faced a dip of approx. 37.50% than Friday and did the business of 6.26 crores. By remaining almost steady, the movie minted 5.76 crores on Tuesday. Then on the next day i.e. 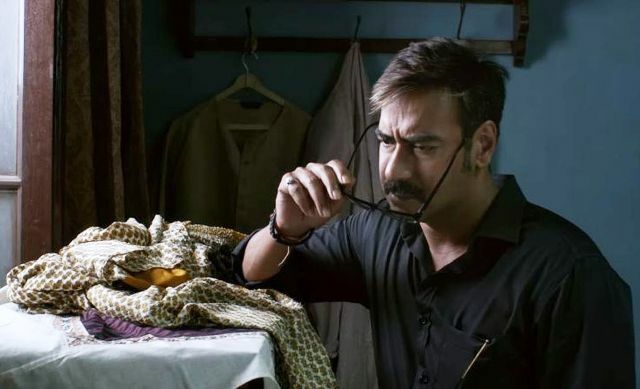 Wednesday, Ajay Devgn starrer witnessed a drop of approx. 7% and raked the business of 5.36 crores. 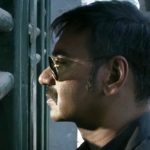 With this, the total collection of Raid after 6 days, has become 58.39 crores at the domestic box office.